2016 is coming to a close and that means another Decadence New Years Eve is right around the corner. Join Global Dance Events along with thousands of your closest fellow electronic dance music-loving friends in welcoming in 2017 at the Colorado Convention Center on December 30th and 31st. 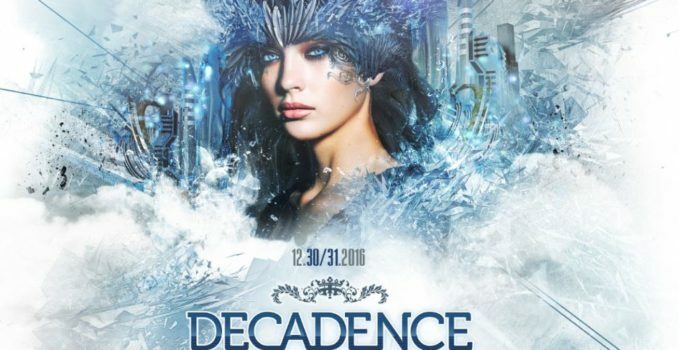 In its sixth year, Decadence boasts its most high-profile lineup to date and will once again be the biggest New Year’s Eve dance party in the Mile High City. 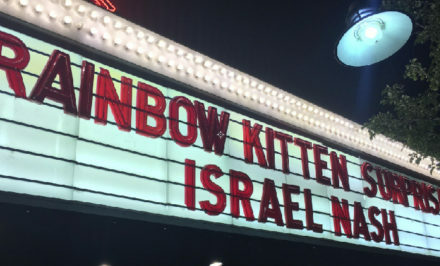 Tickets are close to being sold out, so purchase them HERE before it’s too late! Marshmello – If, hypothetically, I could only see one artist on the Decadence lineup, it would have to be Marshmello. The anonymous producer who performs in a a marshmallow-shaped mask with a grinning face painted on, has gone from unknown to megastar seemingly overnight. Marshmello’s sound, which fluctuates from trap to melodic bass and back again, is unique and high energy. Go see Marshmello and you are sure to encounter a one-of-a-kind performance that will keep you dancing the entirety of the set. Adventure Club – Canadian-born duo Adventure Club returns to Denver after an electric performance earlier this year at Winter on the Rocks. A Colorado favorite, Adventure Club recently released their first full length album, Red//Blue, and will have plenty of new music to try out on the eager crowd. Having perfected the act of blending hard dubstep with progressive house, trap and other EDM sub-genres, Adventure Club plays to their crowd and will surely be one of the best performances of Decadence 2016. Big Wild – Jackson, aka Big Wild, is very much on the up and up right now. A producer who’s sound is hard to classify (in the same vein as Odesza and Jai Wolf), Big Wild not only mixes tracks, but plays instruments live as well. Having toured much of this year with Odesza, Big Wild is no stranger to playing for large crowds, but also does not fear straying away from commercial tracks. 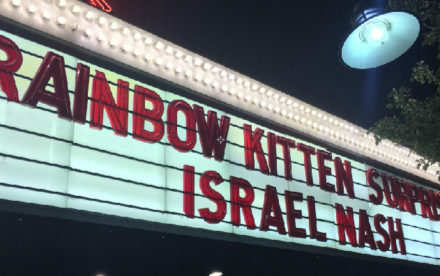 See Big Wild now, he’s sure to be playing headlining spots soon! Flume – Australian producer Flume has seen huge success in 2016 – a wildly successful full length album and sold out shows all over the world (including at Red Rocks in August). Another DJ who has a sound all his own, Flume has cultivated a show that is beautiful musically as well as esthetically. Though Flume tends to stick to his own music, his sets are varied and high-energy. The Chainsmokers – Though it pains me to admit it (for a reminder of why, read this post), American Duo The Chainsmokers is also an act you won’t want to miss at Decadence 2016. On the fast track to the top since their satirical track SELFIE came out in 2014, members Drew and Alex have very much come into their own in 2016. With massive hits like Don’t Let Me Down and Closer taking over not only the EDM world, but also mainstream radio, The Chainsmokers have successfully made an impression on people of all musical tastes. Whether you agree with their antics on social media and in interviews or not, The Chainsmokers are here to stay and honestly, put on a great show. Honorable Mentions: The whole rest of the lineup is amazeballs, but be sure to catch at least part of Bassnectar, Borgeous, Disclosure, RL Grime vs. Baauer, Showtek and Zeds Dead on night one and Eric Prydz and Tiesto on night two. 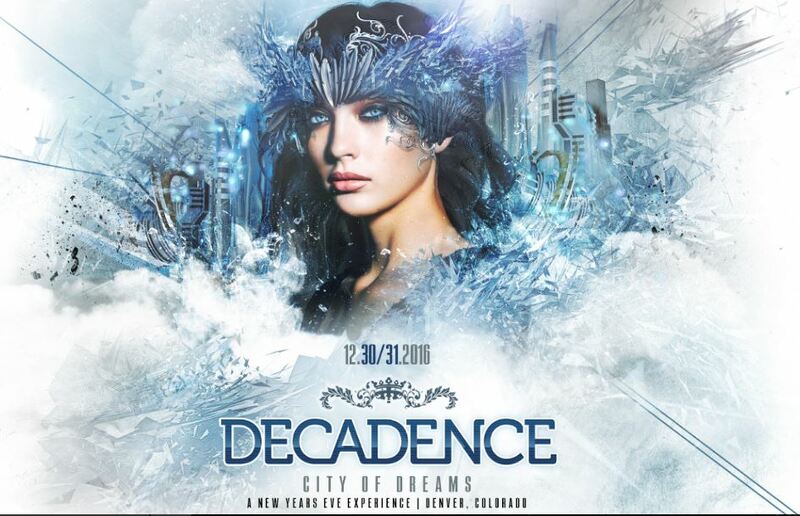 For more information on Decadence, visit the official Decadence Colorado site.